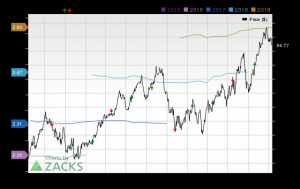 Below, we take a look at Xcel Energy (XEL), a company that currently holds a Momentum Style Score of B. We also talk about price change and earnings estimate revisions, two of the main aspects of the Momentum Style Score. It's also important to note that Style Scores work as a complement to the Zacks Rank, our stock rating system that has an impressive track record of outperformance. 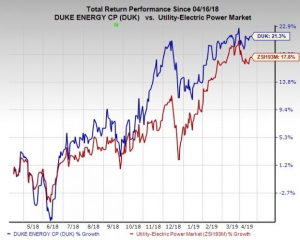 Xcel Energy currently has a Zacks Rank of #2 (Buy). Our research shows that stocks rated Zacks Rank #1 (Strong Buy) and #2 (Buy) and Style Scores of A or B outperform the market over the following one-month period. Let's discuss some of the components of the Momentum Style Score for XEL that show why this utility shows promise as a solid momentum pick. Looking at a stock's short-term price activity is a great way to gauge if it has momentum, since this can reflect both the current interest in a stock and if buyers or sellers have the upper hand at the moment. It's also helpful to compare a security to its industry; this can show investors the best companies in a particular area. 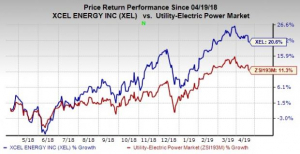 For XEL, shares are up 1.37% over the past week while the Zacks Utility - Electric Power industry is flat over the same time period. Shares are looking quite well from a longer time frame too, as the monthly price change of 4.63% compares favorably with the industry's 2.93% performance as well. While any stock can see its price increase, it takes a real winner to consistently beat the market. That is why looking at longer term price metrics -- such as performance over the past three months or year -- can be useful as well. Over the past quarter, shares of Xcel Energy have risen 8.35%, and are up 28.38% in the last year. On the other hand, the S&P 500 has only moved 6.11% and 1.87%, respectively. Investors should also pay attention to XEL's average 20-day trading volume. Volume is a useful item in many ways, and the 20-day average establishes a good price-to-volume baseline; a rising stock with above average volume is generally a bullish sign, whereas a declining stock on above average volume is typically bearish. XEL is currently averaging 3,468,174 shares for the last 20 days. The Zacks Momentum Style Score also takes into account trends in estimate revisions, in addition to price changes. Please note that estimate revision trends remain at the core of Zacks Rank as well. 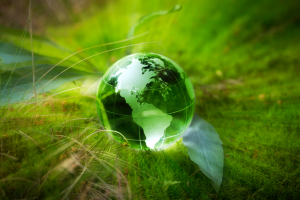 A nice path here can help show promise, and we have recently been seeing that with XEL. Over the past two months, 3 earnings estimates moved higher compared to none lower for the full year. These revisions helped boost XEL's consensus estimate, increasing from $2.61 to $2.62 in the past 60 days. Looking at the next fiscal year, 2 estimates have moved upwards while there have been no downward revisions in the same time period. Taking into account all of these elements, it should come as no surprise that XEL is a #2 (Buy) stock with a Momentum Score of B. 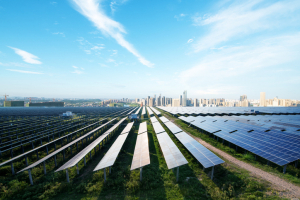 If you've been searching for a fresh pick that's set to rise in the near-term, make sure to keep Xcel Energy on your short list.